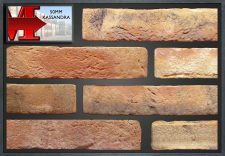 As a specialist builders merchant, we have a wide variety of bricks in stock across our two storage yards. 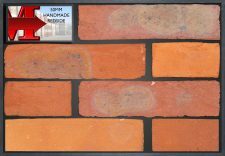 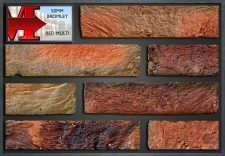 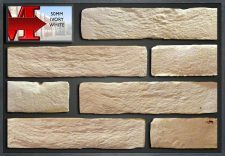 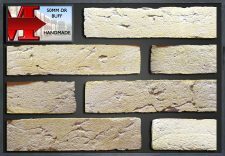 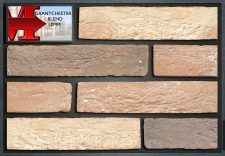 Using our Brick showroom and online ‘Brick Selector’, we aim to match your brick as closely as possible or give you an alternative if your brick has been discontinued. 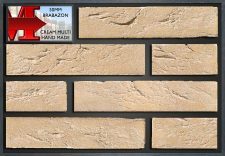 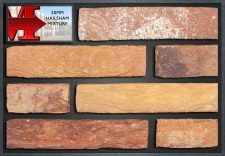 Choose from colour, texture, variation from our drop down boxes, or search by brick name if you know it. 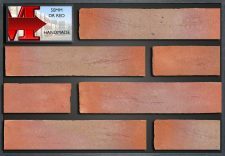 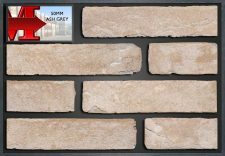 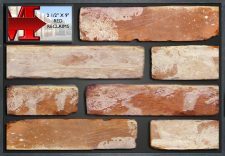 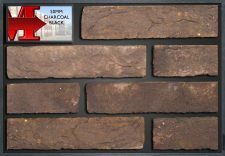 If you would like more information or would like a quote, just click on the brick you are interested in and fill in the ‘Get a quote’ form.